0 Easy East Bend, NC. | MLS# 629513 | North Carolina Farm and Vineyard Specialist Patria Properties Inc. 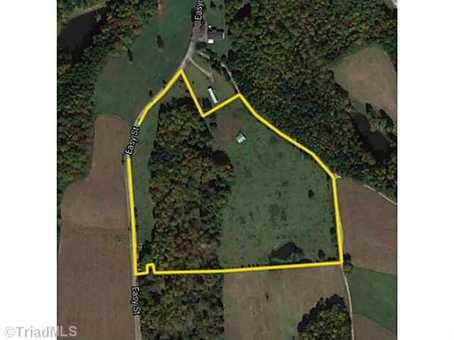 Located in the heart of the YaDKIN VALLEY AVA wine region this13.82 acres of picturesque property, rolling pastures, all fenced, small pond and a tractor shed. Perfect for a vineyard, cattle, horses or small estate.